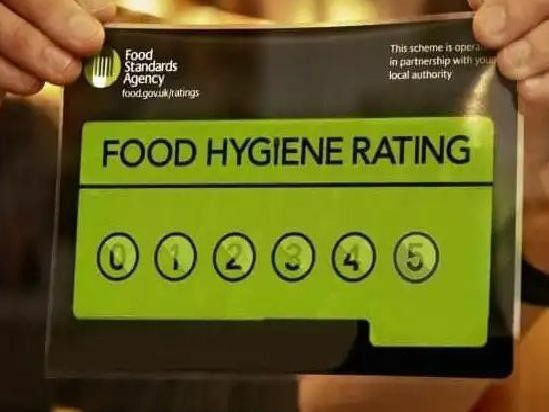 These 19 restaurants, takeaways and cafés in Preston, Chorley and South Ribble have all been given either zero, one-star ratings by the Food Standards Agency (FSA). This means that major or urgent improvement is needed due to the businesses failing to meet satisfactory standards at the time of the last published inspection. The information published below is from the Food Standards Agency website as of Wednesday November 28, 2018.